Chan Football Family & Friends ~ please help support Storm Football by purchasing this mobile coupon app. The best news...you pick 10 businesses that you frequently use! Thank you for supporting Chanhassen Football! Please join @alumchanstormfb to keep up to date with your Storm football teammates and families. This will be a great place for details during upcoming Team X reunions and celebrations. 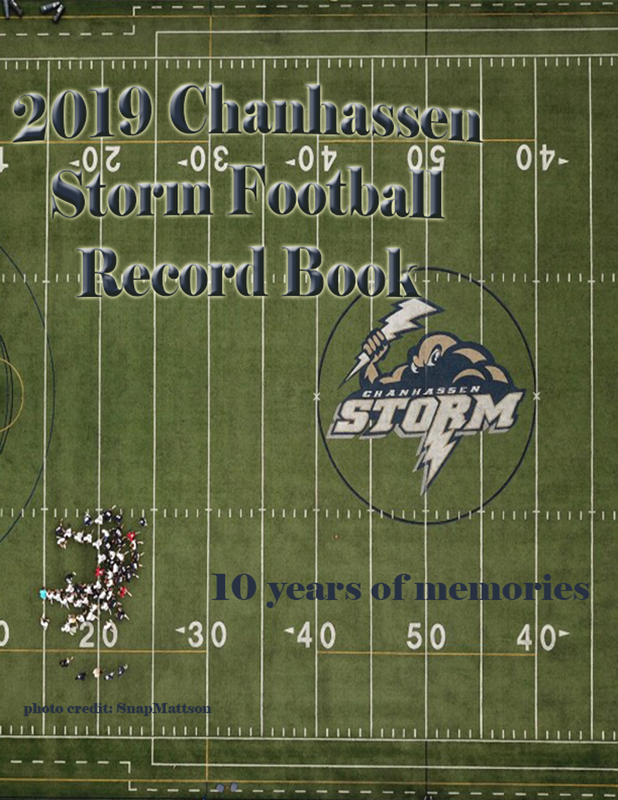 ©2019 Chanhassen Storm Football / SportsEngine. All Rights Reserved.